Gum disease, also called periodontitis, isn’t just bad for your oral health. A growing body of research has found that it can also play a role in heart disease and diabetes, though whether or not it actually causes these conditions is unclear. Now a new study suggests that gum disease might also be associated with increased disease activity in people with rheumatoid arthritis (RA). The study, published in the journal Arthritis Research and Therapy, included 187 people with RA and 157 control people who did not have this joint condition. Researchers found that the RA patients were significantly more likely to have gum disease, and that the severity of their gum disease tended to increase along with RA disease activity. 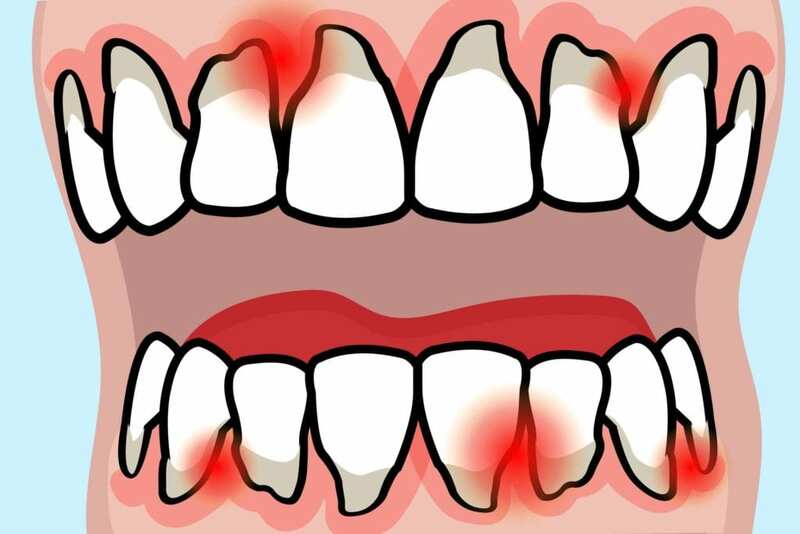 Previous research has also highlighted the connection between gum disease and RA and found that a specific bacterium that causes gum disease might also trigger the inflammatory autoimmune response in the joints of people with RA. In a 2016 study from Johns Hopkins, scientists identified Aggregatibacter actinomycetemcomitans as the bacterium that could set off a process (hypercitrullination) in which certain immune system proteins become overactive and end up harming the joints. While everyone should take strides to maintain good oral health, people with RA should be especially vigilant. Remember to brush at least twice a day and floss at least once, and ask your doctor and dentist how often you should get dental cleanings and checkups. Depending on the current state of your oral health, your RA disease activity, and other factors, you might need to see your dentist several times a year.